Tullow Oil, established 1985 is an oil and gas explorer with exploration licences in 23 countries throughout Europe, South Asia and Africa. The company acquired Energy Africa in 2004 and since holds a significant share of its oil market. Tullow Oil focuses its policy on maximising risk management and governance in order to provide a stable and sustainable service. Stakeholders are assured adequate dividend returns through steady expansion and constant monitoring of the quality of services. 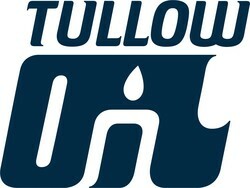 Tullow Oil plc issues the following Interim Management Statement, for the period 1 July to 14 November 2012, in accordance with reporting requirements of the EU Transparency Directive. The Group will announce its full year Trading Statement and Operational Update on 11 January 2013. 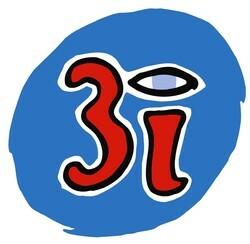 Full year results will be announced on 13 February 2013.